Important Note: The BIP373 coil driver is sold separately and is only required for direct coil control. If you are using coils with internal or external ignition modules, you do not need any BIP373 drivers. This MS330-K_BL kit includes everything you will need to build your MegaSquirt-3. The genuine B&G partial kit with V3.0 PCB, everything in the standard Bill Of Materials, the MS3 daughter board kit, the case, pre-machined endplates and heatsink bar, even the tube of heatsink compound and a bit of jumper wire is included. All you add is tools, solder, and time! The MS3X Xpander board is sold separately and allows you to fully take advantage of the MegaSquirt-3, including 8-cylinder sequential injection, 8 ignition outputs allowing 8-cylinder coil on plug, nitrous control, and more. 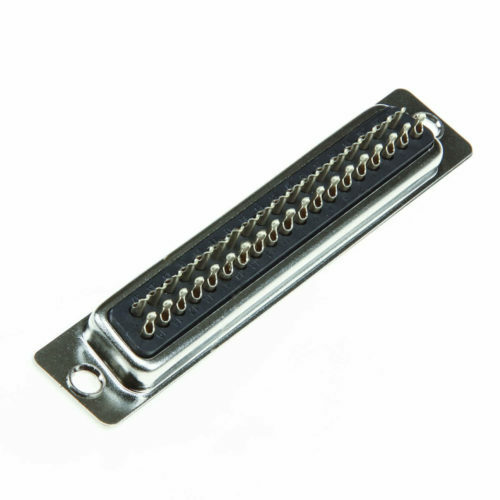 Add a tuning cable to your order if you don’t have one already. For complete MS3 documentation, see ms3efi.com. Adding an MS3X expansion card will add sequential injection, eight logic level spark outputs, and more. I’ve seen a mention of an MS3 Daughter Card. Do I need to order that separately? No. The MS3 daughter card is included as part of this kit. The daughter card ships without firmware. You will load firmware during assembly. This includes the case and everything for the main board including jumper wires. 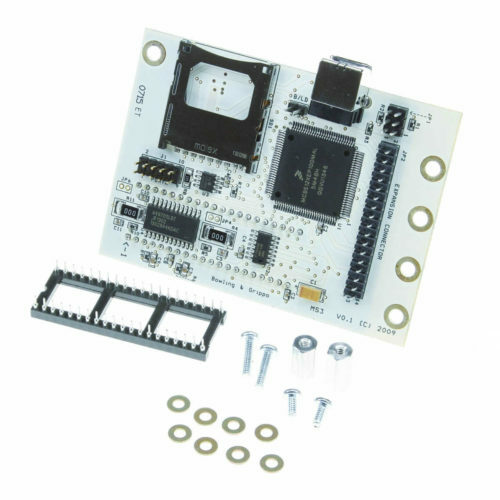 Other add on boards that you can use with the MS3, such as the MS3X expansion board, knock module, and real time clock module, are sold separately. 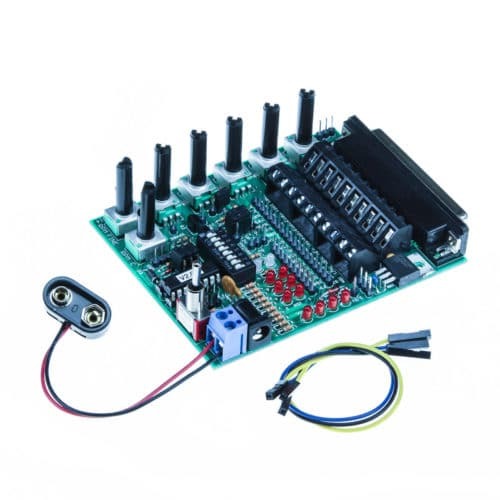 Most components have a -40 to +85 degrees C rating at a minimum - the main exceptions are SD cards and, if you're using a real time clock module, the battery for the clock module. But the SD card and real time clock are not "mission critical", if you're entering a Siberian rally. 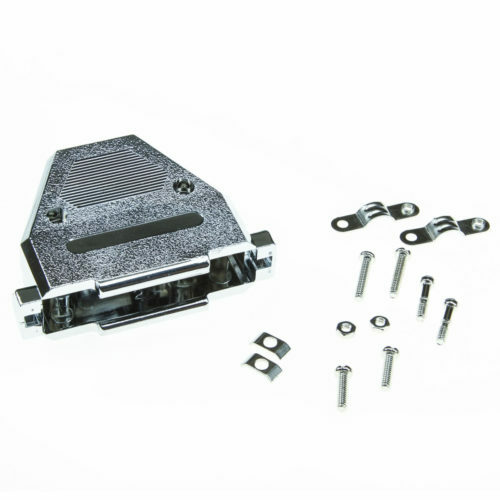 You'll need to Locktite all internal fasteners to avoid vibration, and clamp the wiring harnesses to the body about 15 cm from the backshell exit. If this is something like a trophy truck or similarly extreme use, consider an MS3Pro EVO. Somewhere in the trashcan of MegaSquirt history. 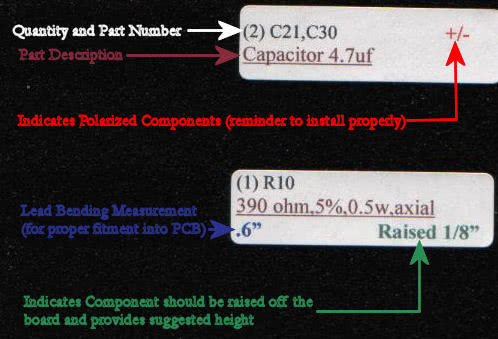 An early bill of materials for the V3.0 board used a different part for Q16 which required a pull-down resistor on its input pin. The VB921 that was originally used for Q16 in early production V3.0s, and the later BIP373, do not require this. 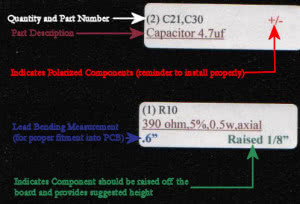 Consequently, no standard build guide or bill of materials for the V3.0 board has ever called for anything in the R57 slot. MS3 solves this problem by using six individual spark outputs and skipping the two EDIS modules. Yes, the MS3 can run this engine - including VANOS with the right mods. You will need to convert to a cable operated throttle body, and if using the BMW coils, you'll need a pair of QuadSpark ignition modules. TunerStudio Lite is a free download, available at this link. You can purchase the registered version from the TunerStudio site at the "Register Online Now" page. Currently, only ECUs in the MS3Pro family (MS3Pro EVO, MS3Pro Ultimate, and MS3Pro PNP) include the registered version; for all other ECUs, this is sold separately. Yes. It would communicate with the MicroSquirt over the CAN bus. You just need to run two wires during assembly to bring the CAN connection to the DB37 connector. 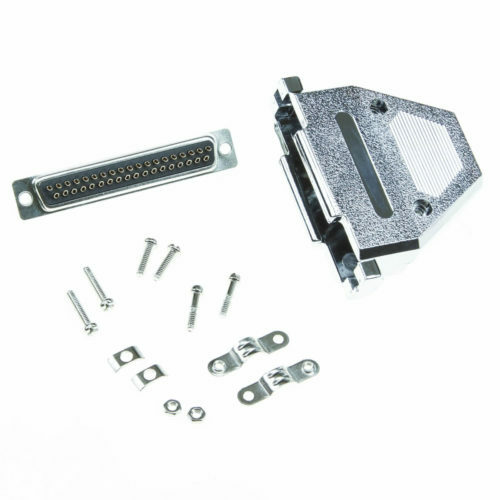 You will need to add the MS3 knock module kit to best make use of a knock sensor, and I would also recommend the MS3X expansion board. The MS3 also supports vehicle speed sensor input. We include a solder cup DB37. 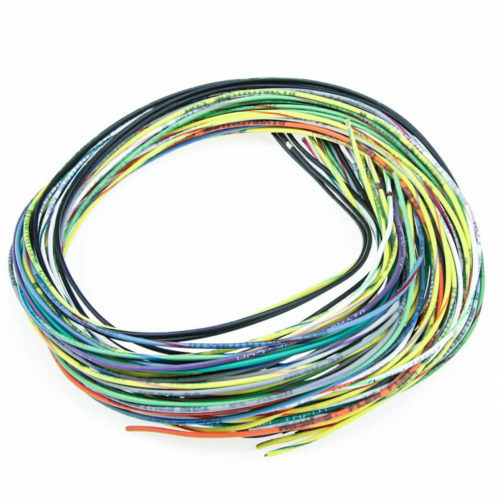 The RS232 and USB cables are sold separately - as an off the shelf cable is fine for the communication side of things, we don't sell solder cup DB9 or USB connectors.